Minecraft fans patiently waiting for the highly anticipated release of the recently announced live-action Minecraft movie, will be pleased to know that its developers Mojang have this week announced the movie will be releasing in a few years time on May 24th, 2019. When the Minecraft movie does finally launch three years from now in 2019 it will be available to view in 3D & IMAX. Unfortunately no trailers have been released as yet but as soon as any more information is made available we will keep you up-to-date as always. Hello future Minecraft movie-goers! I know you’ve been thinking just about every day, “When’s the Minecraft movie coming out?” Luckily for you, we can finally say! 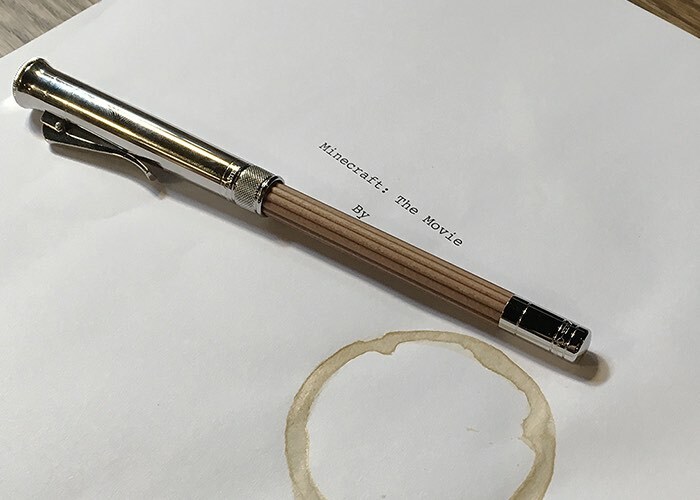 The Minecraft movie will be released on May 24, 2019! The film will also be released in 3D & IMAX. Yes, that might seem like a long time away, but it just so happens to be the right amount of time to make it completely awesome. And we all want an awesome Minecraft movie, right? That’s it for now, but as time goes on we’ll share loads more. Loads!